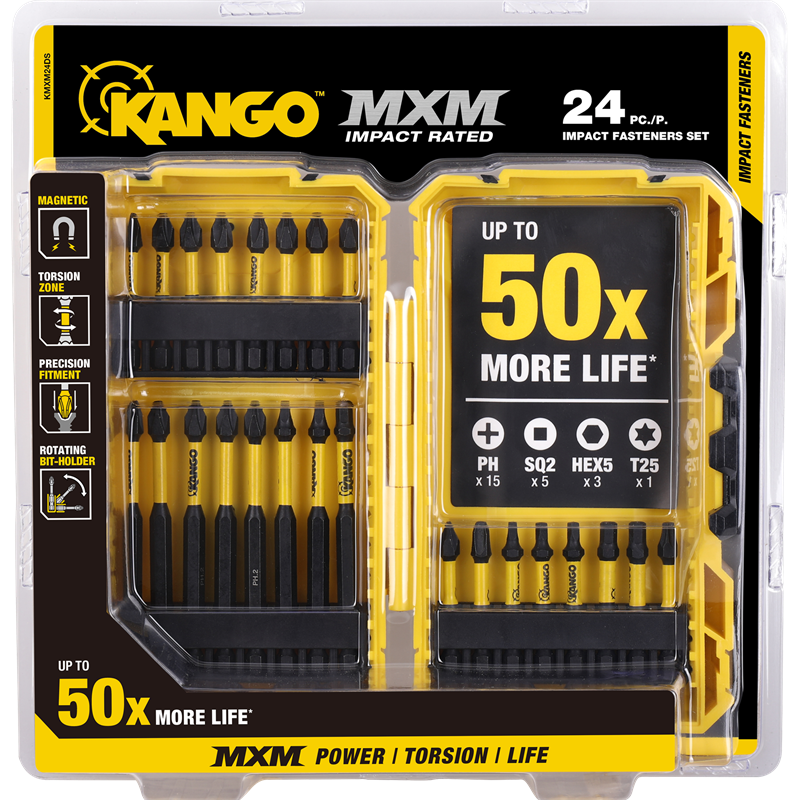 Have the right bit for a range of applications with the Kango 24-piece MXM impact fastener set. 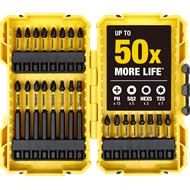 Providing a huge range of common bits used on worksites, this set is perfect for any tradesman who values time and convenience. 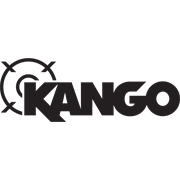 Packed in a modular case, the bits can be sorted and mixed with other Kango bits, making it a personalised set for different worksites. 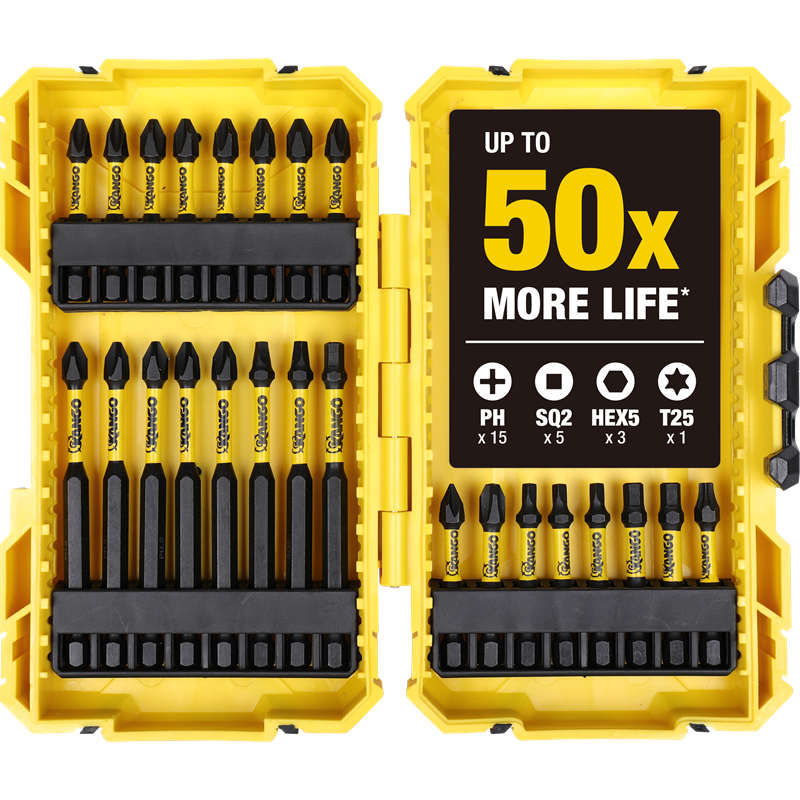 These bits have been built for high-torque applications, making them stronger and lasting longer – up to 50 longer than leading trade brands. With the MXM torsion zone, precision fitment and magnetism, each bit provides a secure hold that can flex under extreme torque peaks. 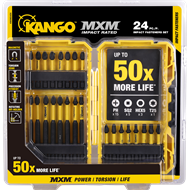 Find easy fastening with fewer cam outs with the Kango 24-piece MXM impact fastener set today.